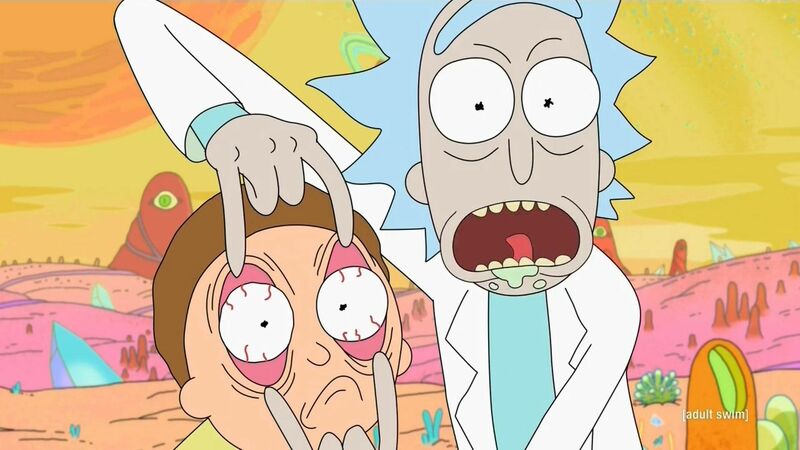 Rick and Morty, a polarizing show to say the least, has been given a massive renewal by Adult Swim. The 70 episode deal will certainly span beyond the show's fourth season and keep the series in development for an untold number of years. For reference, the flagship Adult Swim series The Venture Bros has 75 episodes to its entire run. Also, that series has been running since 2004, so we could feasibly have more than a decade of Rick and Morty ahead of us, depending on how these episodes are released.